The popularity of condominiums in the United States has taken a sharp turn for the better in the last ten years, as many homeowners and renters are seeking the luxury and convenience of "apartment" style living. 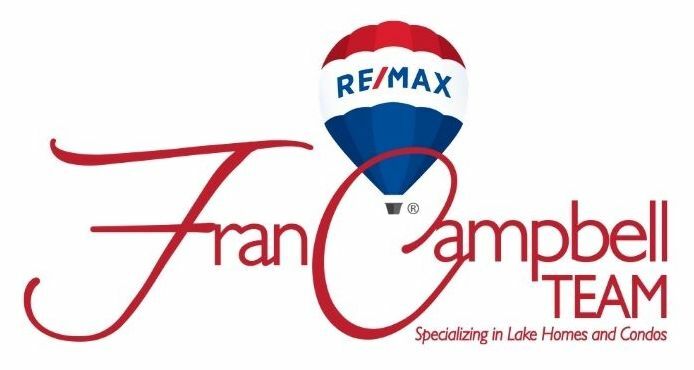 Lake of the Ozarks has become a popular place for weekenders, second homeowners and full-time residents looking to take advantage of this maintenance-free living while being able to enjoy the Lake in all its glory. They can also provide additional income when placed on rental programs with a property management company. 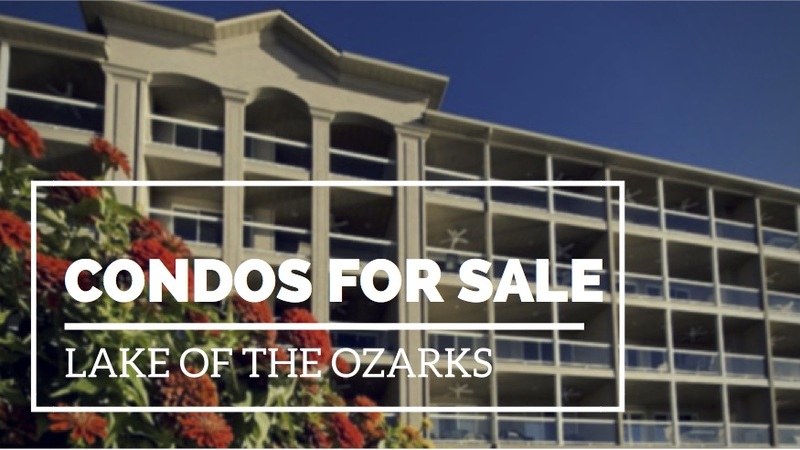 If you are looking at buying a condo or wanting more information about condos for sale at Lake of the Ozarks, please contact us today!